With one of the largest working envelopes in its class the 56' trailer mount bucket lift delivers maximum reach with stability and control. 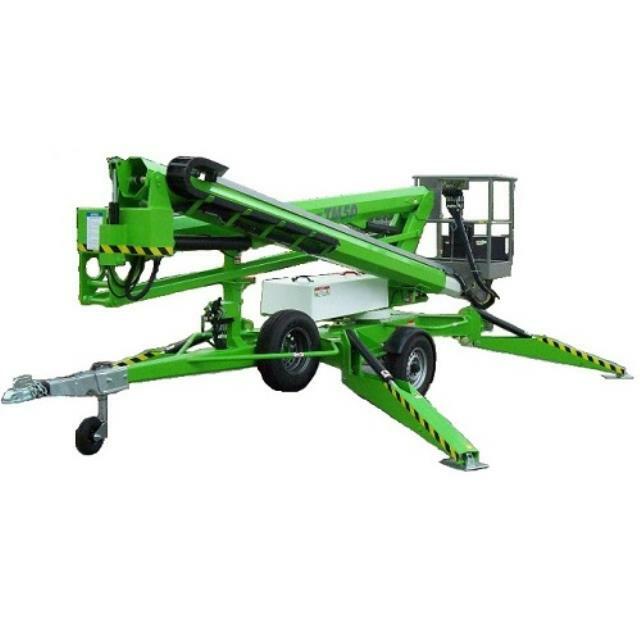 Fully proportional hydraulic outriggers make setting up and leveling the lift quick and easy even on gradients. The lift's outstanding reach makes it ideal for a wide range of applications. Click here for the Nifty Lift TM50 operator's manual.